Xiaomi launched the Mi 5X in China last year which was launched as the Mi A1 under the Android One program globally in some markets. 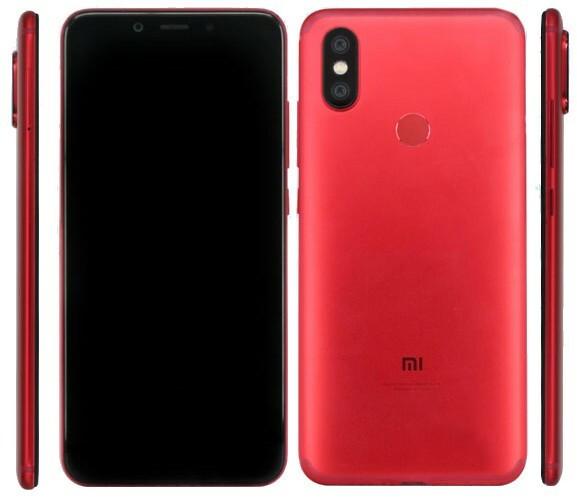 Well we have been witnessing strong leaks and rumours of the Mi 6X recently, which is almost set to launch in China soon, but considering that Xiaomi had named it Mi A1, it made a strong feeling that Xiaomi has launched a series of smartphones alongside the Redmi and Redmi Note series, but here’s why we think that the upcoming Mi 6X should not be the Mi A2. Reports suggest that the Mi 6X to sport a Snapdragon 660 or a 626 processor along with dual rear cameras to the back. well if that sounds familiar to last gen Mi 5X, so don’t get disappointed yet. The newer Mi 6X will surely have a 18:9 FHD+ display but there’s a dough, haha there’s no notch but the Mi 6X is said to be missing out on the 3.5 mm headphone jack. Why Xiaomi? Why? Well we will surely let you know the actual specs of the Mi 6X once it gets officially launched but lets discuss the main highlight of this article, is the upcoming Mi 6X a successor to the Mi A1, and will be launched as the Mi A2? We really don’t want this to happen. 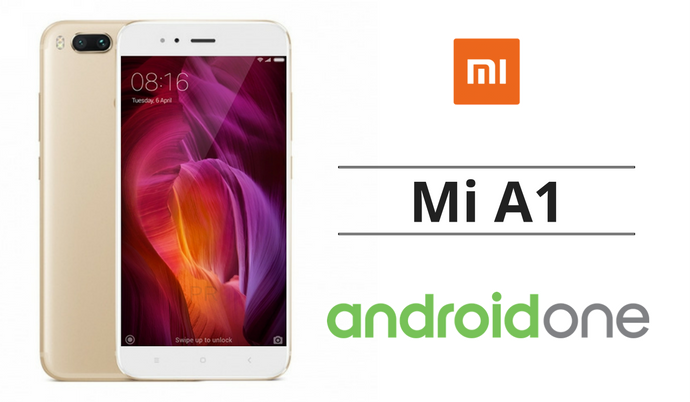 Mi A1 was launched under the Android One program, and according to Android One, every device under this program, the software updates will be directly handled by Google, but last year we noticed that the updates were being addressed by Xiaomi themselves. Well we understand why there was a need for Xiaomi to interfere as the Camera app of the Mi A1 was handled by Xiaomi, but the A1 had delayed updates for such a long time. 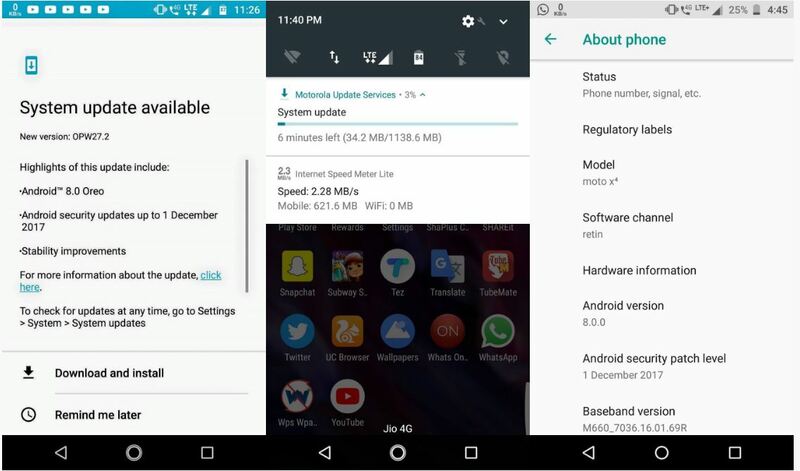 The Mi A1 did not get timely updates, even though Xiaomi had promised Oreo update for the Mi A1 before December 2017, trying to keep their word, they pushed out a half baked update Oreo update of the Mi A1 on 31st December 2017 which literally screwed up the device. The update was even pulled back later on. Well that’s not what we expect from an Android One device. So if the Mi A2 comes up, we just don’t want to let history repeat itself. Secondly, there’s no official confirmation of the Mi A1 actually being a new series which will be updated annually. It could be just a one time device by Xiaomi. So considering that there are almost no records of the Mi 6X becoming the successor to the Mi A1 as the Mi A2, we better hope that the Mi A2 should not exist. The Mi A1 had a completely Stock Android interface, which means unlocking the device with just simple commands like fastboot oem unlock was a breeze. But what’s the point of unlocking the bootloader if the kernel sources are not released? Developers need the kernel sources of the device for an enhanced custom ROM development. Xiaomi did release kernel sources of the A1 but made it too late. According to the Android One program certification, Sources of any Android One device have to be released as soon as possible, and almost immediately and Xiaomi delayed it a lot, yes, a lot! 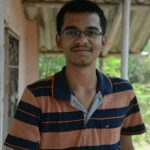 The Mi A1 would have been a more popular and hit device if it would have launched with MIUI in all markets. Even as of today, the A1 is not running the latest Android 8.1 even after being an Android One device. We expect some really quick updates from any device that has Android One branding. The Moto X4 was launched after the A1 under the same Android One branding but still got the Oreo update before the A1. Xiaomi just broke assets and benchmarks of the Android One project. Well we understand why Xiaomi took the Android One way rather than launching with MIUI as the Android One branding did help Xiaomi to expand in certain markets where it’s reach was quite less, but still you are not supposed to just launch a device and ignore it. You have to take care of it with determination and responsibility. So considering the software handling, the poor management of the device by Xiaomi, we hope that the Mi 6X should not be the Mi A1. We are not saying that the Mi A1 had a bad hardware, neither are we saying that the 6X has a bad too. We are just saying that the poor management of the software department of Mi A1 last year disappointed us so much that we don’t want Xiaomi to launch the Mi 6X as the Mi A2, if Xiaomi launches the Mi 6X with MIUI, we will be really happy to accept it as Xiaomi has been very much responsible, mature and quick to maintain MIUI for all of their devices. Next articleAsus Zenfone Pro Max M1 Launched In India, Xiaomi Finally gets some competition.